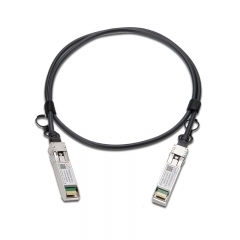 The ETU-LINK ES2DP2X-330CNxx passive copper cable is a high speed, cost-effective 25Gbp/s Ethernet connectivity solution designed to meet the growing needs for higher bandwidth in data centers. 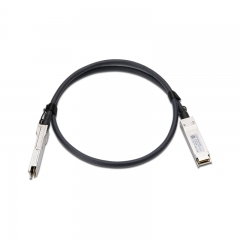 The CAB-ZSP/ZSP-PXM passive copper cable contains a single high-speed copper pair, operating at data rates of up to 25 Gb/s. 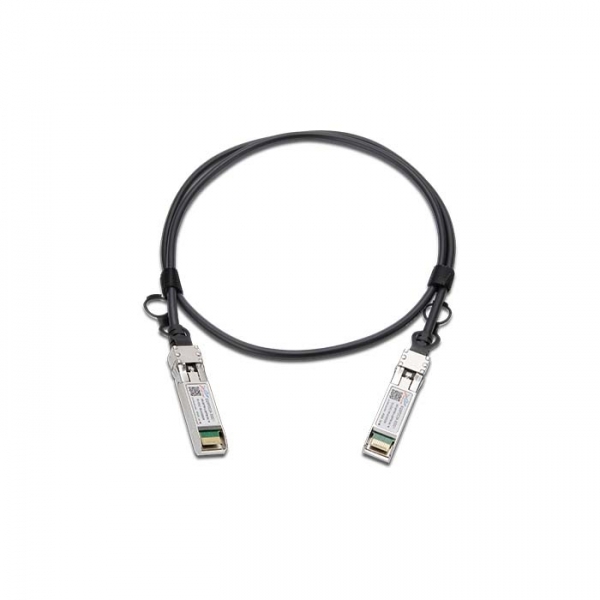 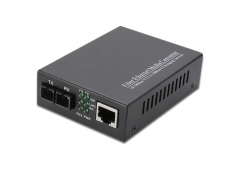 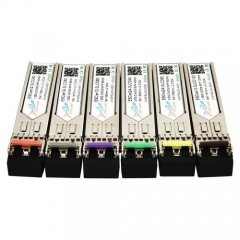 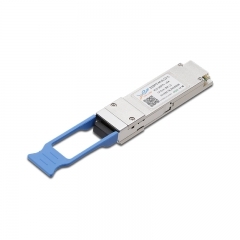 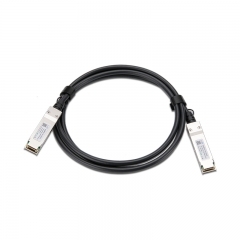 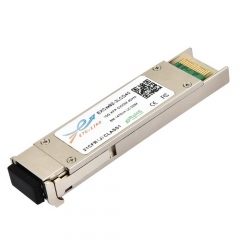 The cables are compliant with IEEE 802.3by Ethernet standard and SFF-8402 SFP28 standard. 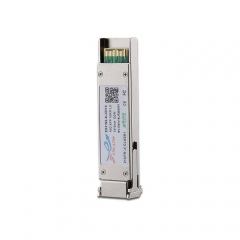 Each SFP28 connector comprises an EEPROM providing product information which can be read by the host system. 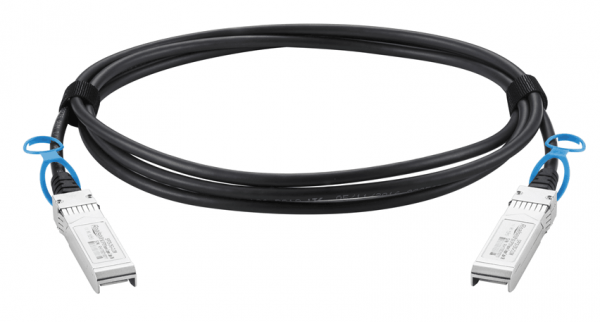 ETU-LINK’s unique quality passive copper cable solutions provide efficient connectivity for short distance interconnects. 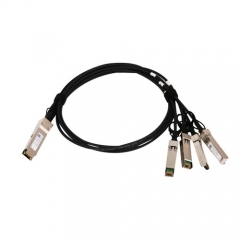 It enables higher port bandwidth, density and configurability at a low cost and reduced power requirement in the data centers .Rigorous production testing ensures the best out-of -the-box installation experience, performance, and durability.